The natural color of the Vietnamese girl hair comes in off black with a hint of brown in it. It looks stunning at any time of the day or night. 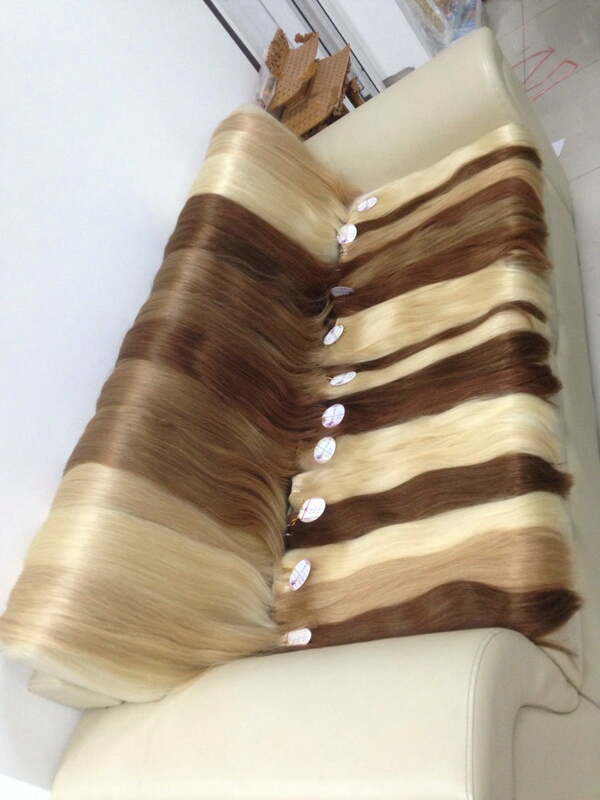 Bulk hair is mostly used for braiding vietnam hair extensions, however, have many other styles possibilities as well. I just want to be certain that this is single donor raw hair. Meaning uprocessed, unstemmed, no chemical alterations.